Funding to conduct a survey to better understand why young Aboriginal and Torres Strait Islander people are at increased risk of blood borne viruses (BBV) and sexually transmissible infections (STI) was announced today. 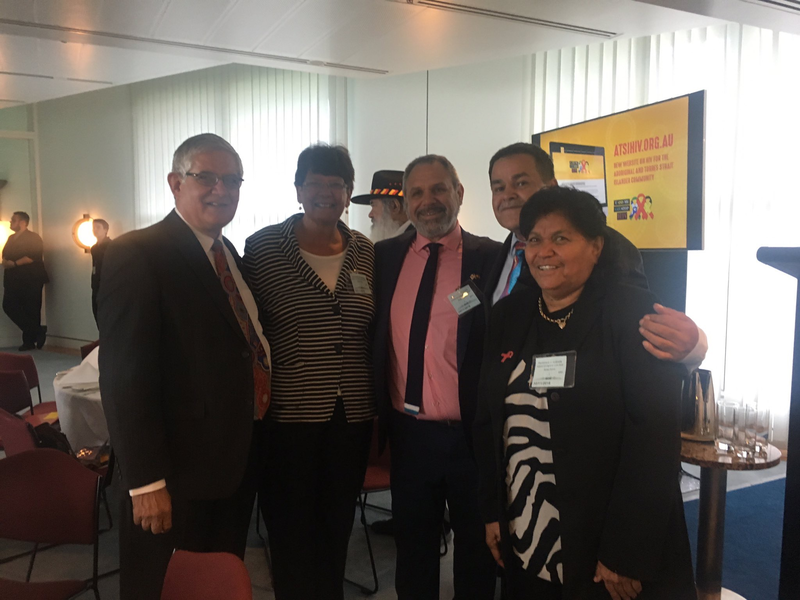 The Minister for Health and Aged Care Sussan Ley, MP and the Assistant Minister for Health and Aged Care Ken Wyatt AM, MP announced the funding at the launch of National Aboriginal and Torres Strait Islander HIV Awareness Week. 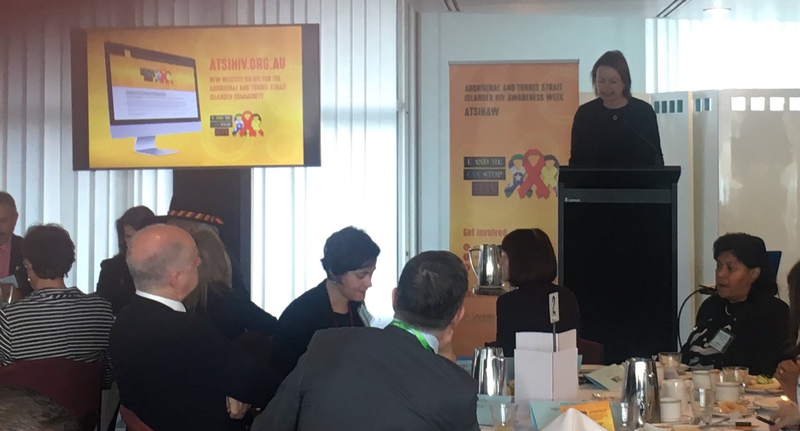 “While Australia has maintained one of the lowest HIV rates in the world it is still present and we need to do more,” Ms Ley said. 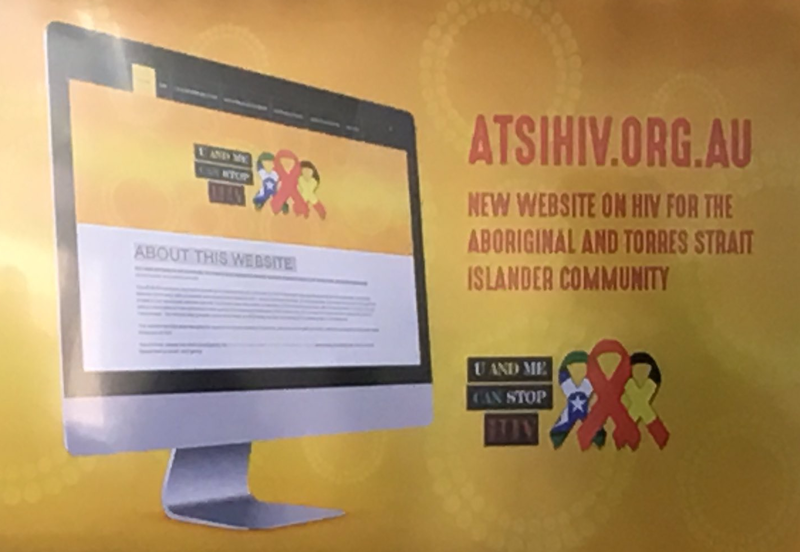 According to the Kirby Institute’s Annual Surveillance Report, the rate of HIV among Aboriginal and Torres Strait Islander people in 2015 is more than two times higher than the Australian-born, non-Indigenous population, with rates nearly three times higher for those aged over 35 years. 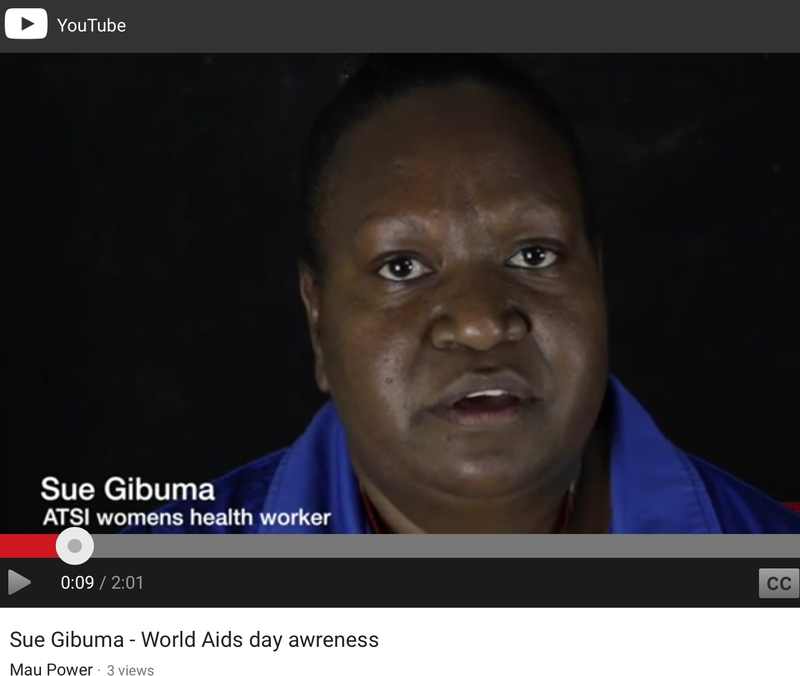 “While huge inroads have been made to prevent the spread of HIV, we need to ensure that Aboriginal and Torres Strait Islander people have timely access to scientific advances in treatment and diagnosis, as well as access to best practice management of HIV that is culturally safe,” Ms Ley said. 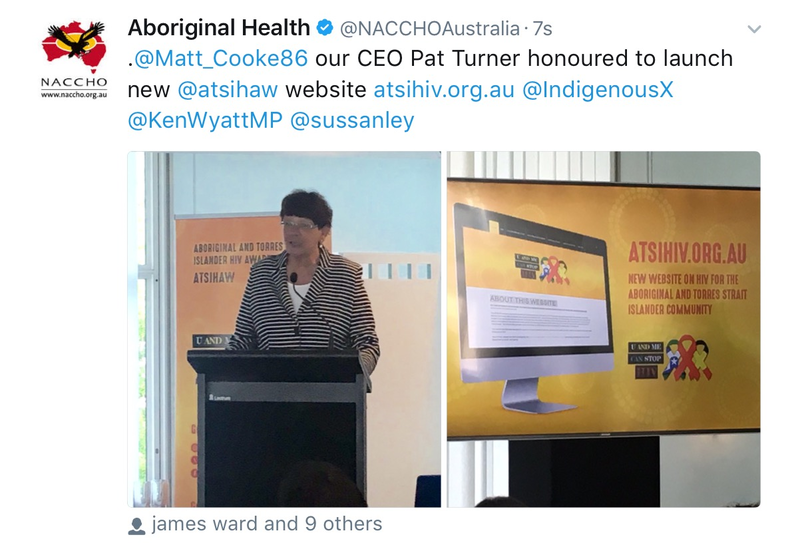 The Australian Government remains committed to providing better public health programs that are responsive to the needs of Aboriginal and Torres Strait Islander peoples through targeted initiatives including Closing the Gap, the Implementation Plan for the National Aboriginal and Torres Strait Islander Health Plan 2013-2023 and the BBV and STIs Strategy.